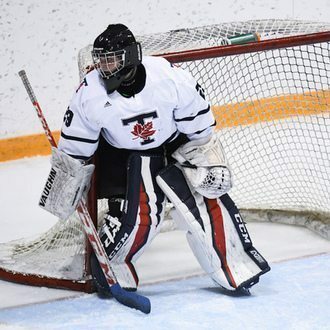 Albert, a rookie goaltender from Whitby, Ont., registered back-to-back shutouts and a trio of wins, en route to .977 save-percentage in the month of October. 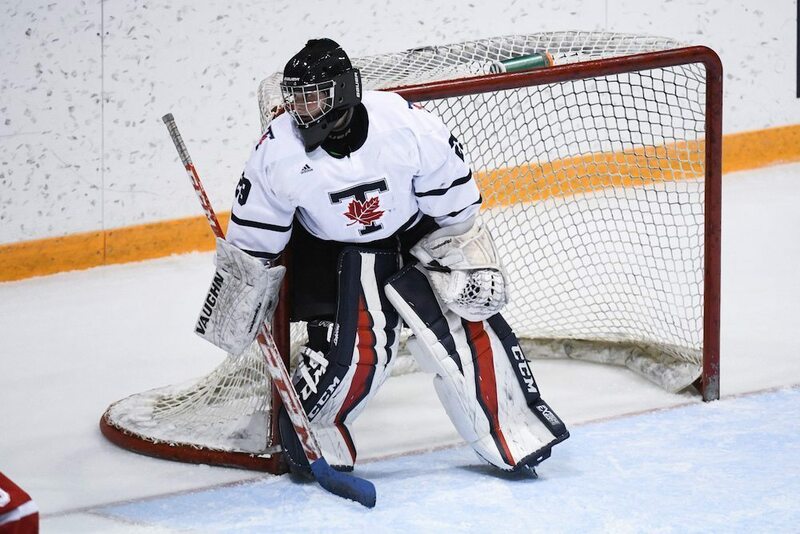 Through the three games, the first-year netminder managed to stop 84 of 86 shots, including turning aside 51 straight shots in one weekend, leading the Varsity Blues to 7-0 and 2-0 shutout victories over York and Laurier. 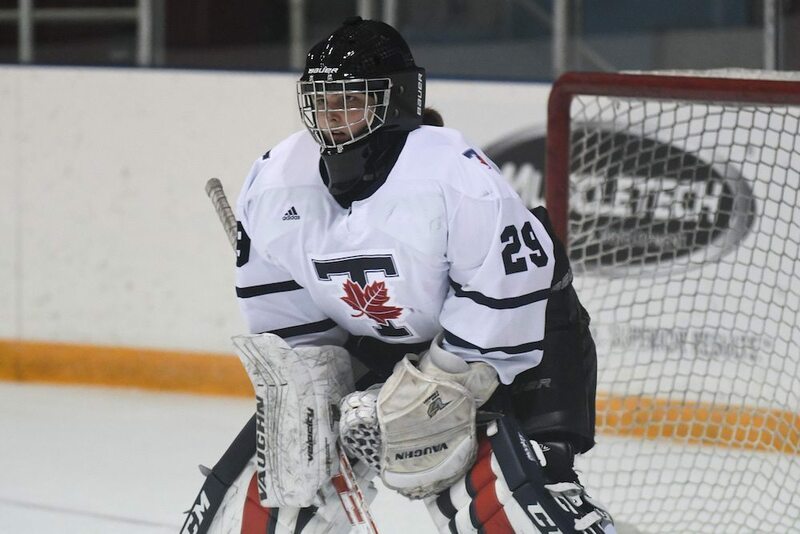 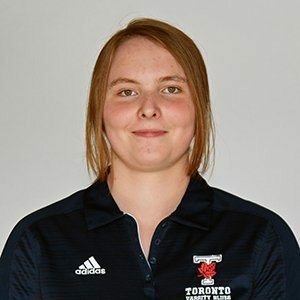 A first-year humanties major, Albert earned Varsity Blues, OUA and U SPORTS Athlete of the week Honours after the back-to-back shutout victories, and currently ranks fourth in the province with four wins under her belt. 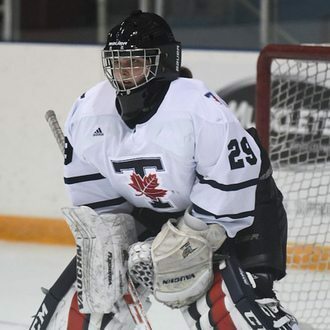 Prior to coming to U of T, Albert played for the Toronto Junior Aeros in the Provincial Women’s Hockey League (PWHL), ranking first in the league with 17 wins and second with a 0.95 goals-against average.